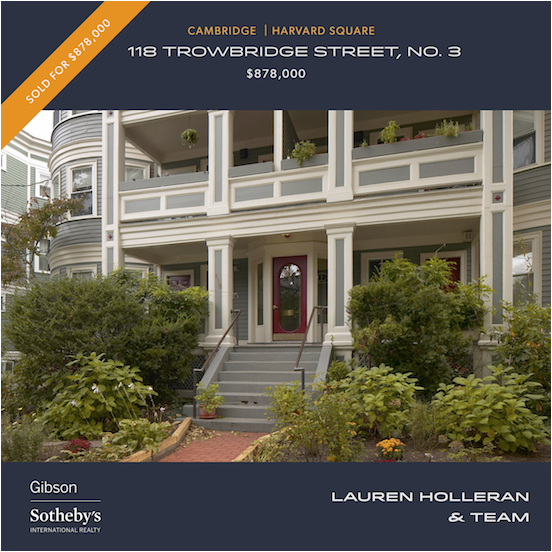 This beautifully crafted Harvard Square home was built in 2005, seamlessly blending historic form with modern function.3 BR, 4.5 baths. 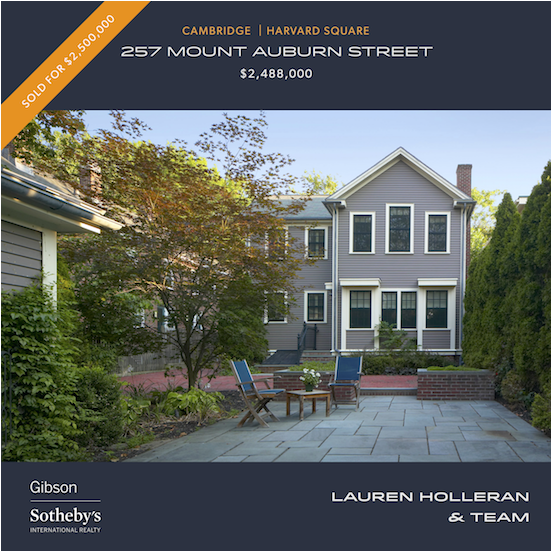 Gorgeous patio; Charles River views; heated driveway; security gate. Spacious six room 2 bedroom,1 bath home in elegant building close to Central and Kendall Squares. Comfortable living room w/ decorative mantle, separate quiet office space, laundry room in unit, and private back deck. Central air, off-street parking. 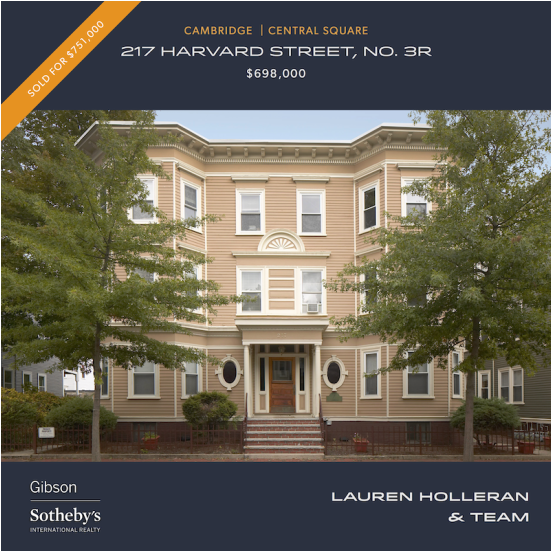 Bright and crisp 3 bed/2bath duplex condo, located on leafy Trowbridge Street, only 4 blocks to Harvard Yard. Period architectural details blend with modern interior living spaces; two exposures provide abundant light. Parking, A/C, private porch. 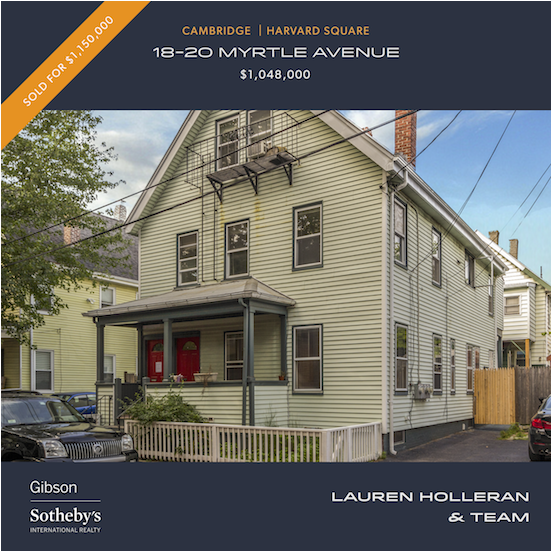 Well-maintained two-family home on a beautiful tree-lined street near Harvard Sq. Great opportunity for an investor seeking high, stable rents, or for an owner-occupant looking for rental income or a single family conversion. Patio; parking for two cars.